Midaur Casino is an enticing source of gaming content for Irish players, who can start exploring the 500+ titles from their preferred device. 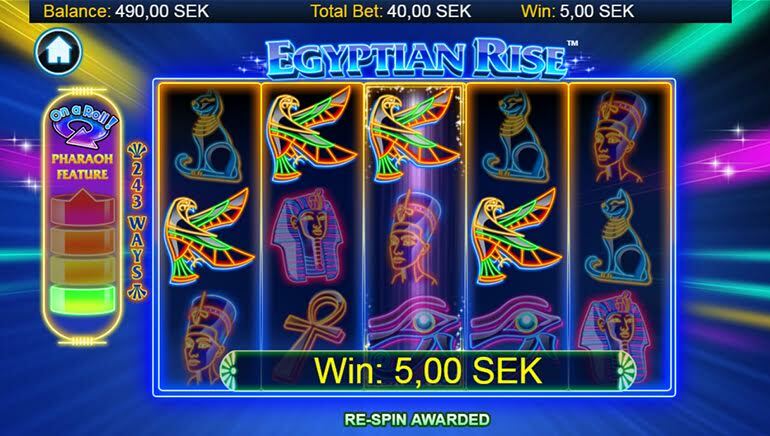 There is so much to sample at Midaur Casino, with full details available throughout this review. 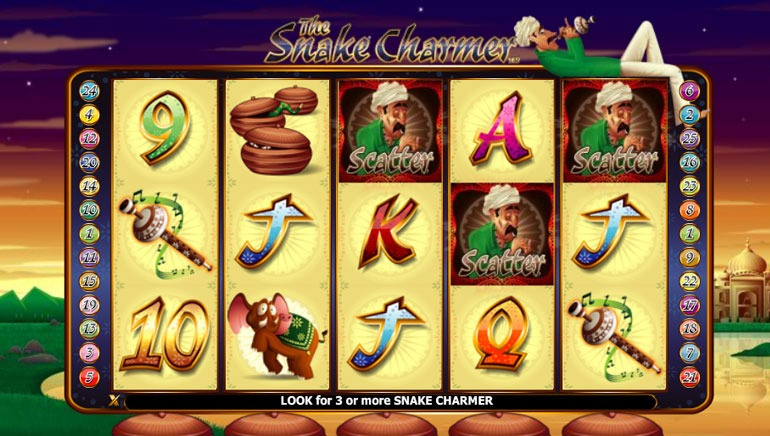 At Midaur Casino, the gaming content is overseen by two remote gambling licences. 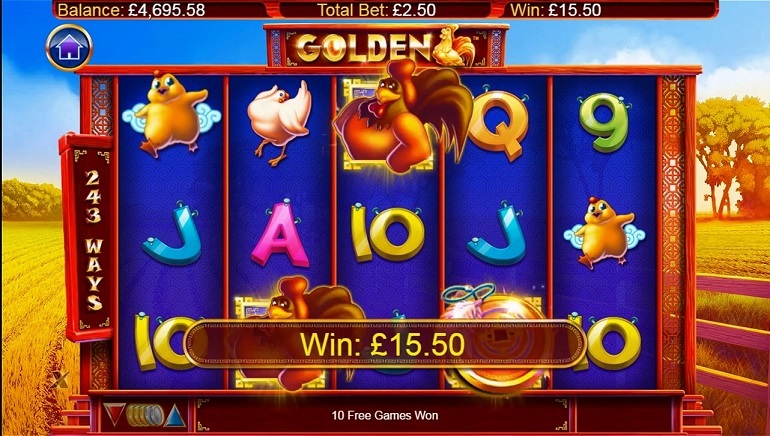 These come from the Isle of Man Gambling Supervision Commission and the UK Gambling Commission. Android and Apple iOS are the two best mobile operating systems for accessing Midaur Casino. 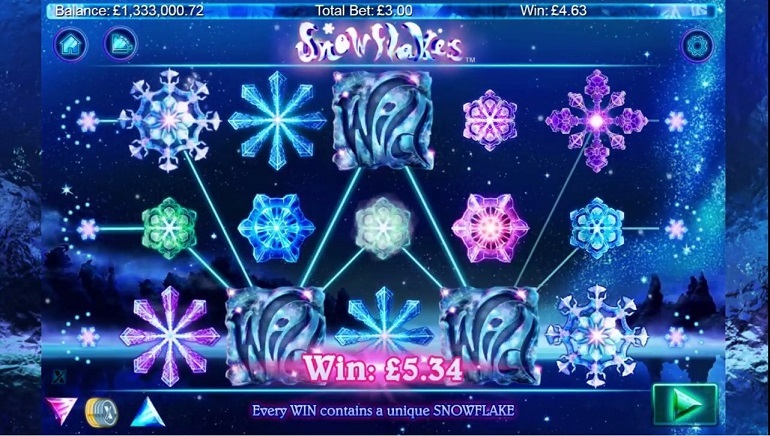 This casino has been designed with instant-play access, which simply means that users will be able to enjoy the gaming content without having to install any apps. And the same can be said if players want to use their desktop device instead. Midaur Casino has a deep library of iGaming content that has been formed by top software providers such as NYX, WMS, NextGen, iGaming2go, ELK, Extreme Live Gaming, and more. 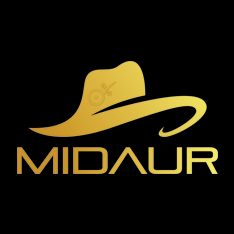 The coming together of so many impressive providers is why Midaur Casino has been able to create such a formidable library. 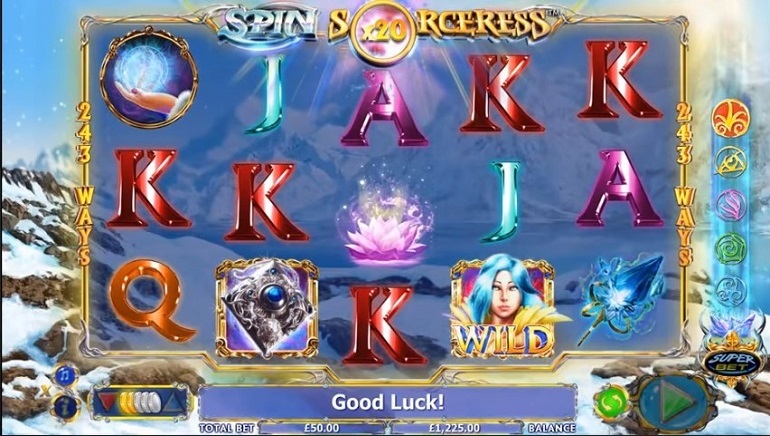 The video slots are packed with many fun titles and new releases, including the likes of Taco Brothers, Poltava: Flames of War, Gorilla Go Wild, Medusa 2, Great Wild Elk, An Evening with Holly Madison, Zombie Rush, Merlin’s Magic Respins, King Kong, and Sam on the Beach. Midaur Casino also has appealing options in its table games and live dealer games. Both formats will combine to give players the chance to play different variants of roulette wheels, blackjack tables, baccarat, and even poker. Midaur Casino is a good option for players who favour the use of eWallets or eVouchers instead of credit or debit cards. The top options include Skrill, Neteller, paysafecard, and PayPal. Protection stems from the state-of-the-art SSL encryption. Players can look to the right side of Midaur Casino’s homepage and click on the help button to instantly send a query to the support team. Queries can also be made by phone to a UK number, while Midaur Casino also has a FAQ section that is packed with helpful information.